So what GTX card now delivers the best hash rate per dollar now? Is it this one? Thanks. 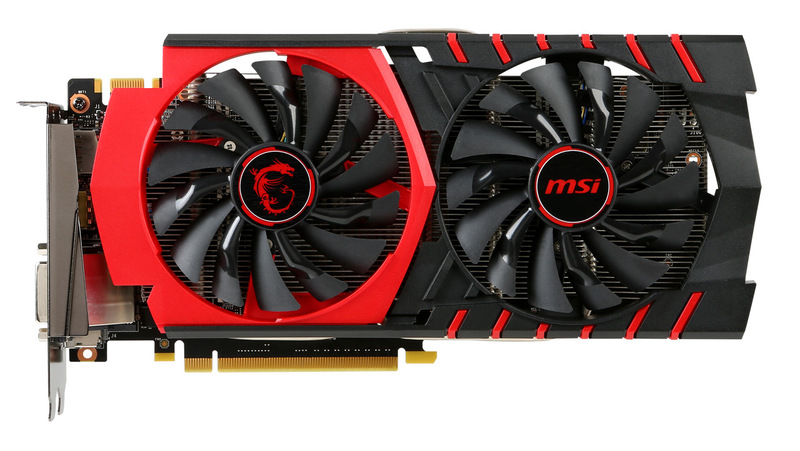 GTX 950 is certainly competing for that place, though not that particular model from MSI, it may take a few weeks after the launch for prices to get even more attractive and to get more options available. 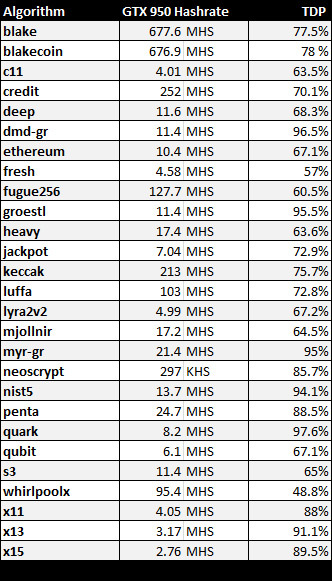 The central column header of the performance table is “GTX 960 Hashrate”. But it’s a GTX 950 benchmark, right? I want to buy this card Gigabyte version 2GB for mining , or the 1050 Zotac. Is it s waste of time or ifs it fine to try it out ? Please somebody let me know…. or must i rather just buy an RX 460 ? Im on a budget…. and i dont live in the best place on earth for this technology.